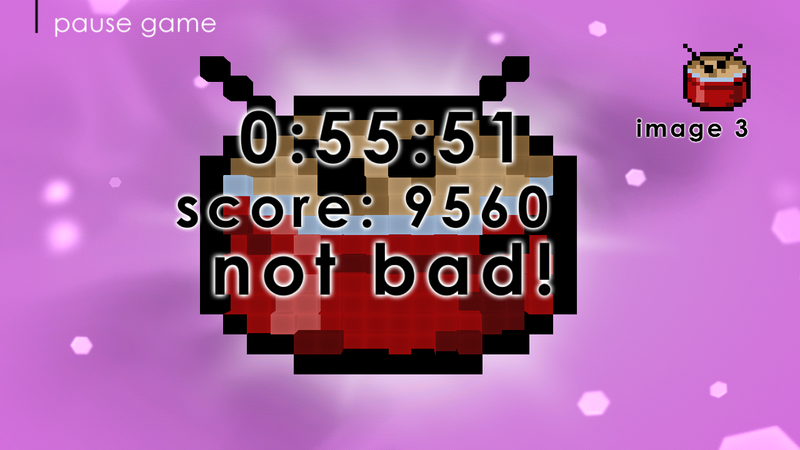 Inspired by the popular Flash-based puzzler Coign of Vantage by Bobblebrook (which has also been available as an iOS game for some time), Noodlecake has released their latest creation to the Play Store – Pixel Twist. The game's listing describes it as "a unique little 'zen exercise'," and it undoubtedly lives up to that billing. 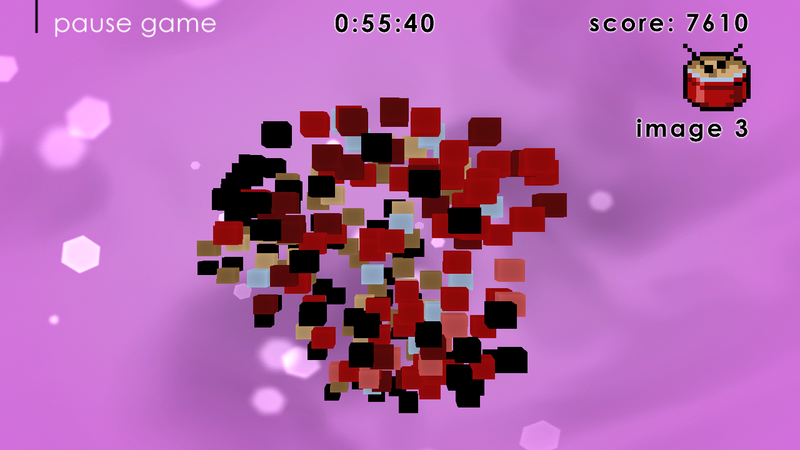 The goal of the game is simple – rotate a cloud of pixels until it matches a specified image. Each image is a pixelated version of some object like a tree, or an apple, or the moon. 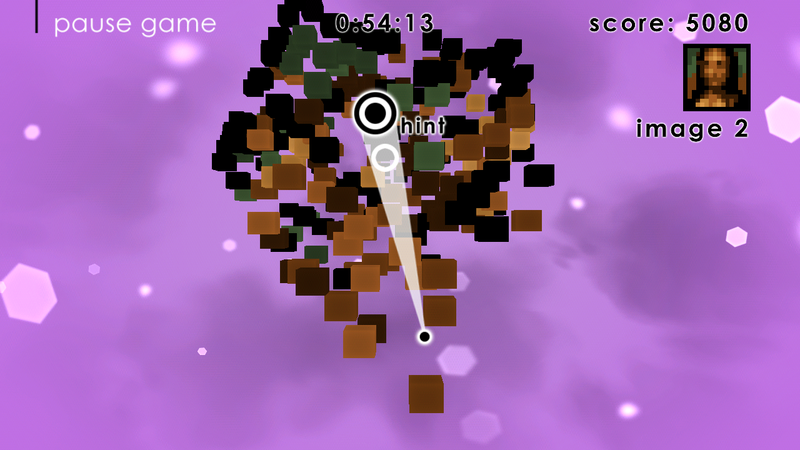 At the beginning of each stage, the player is greeted by an ethereal cluster of floating cubes which can then be rotated in any direction to match the image. Despite its simplicity, the game is not as easy as it looks, and with over 90 images included, players can spend a lot of time tapping and dragging through the whimsical puzzler. 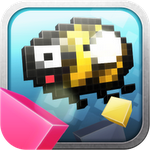 If you're in to puzzles, colors, or just love thoughtfully crafted games, Pixel Twist is worth checking out. Plus, it's free in the Play Store. Just hit the widget below.